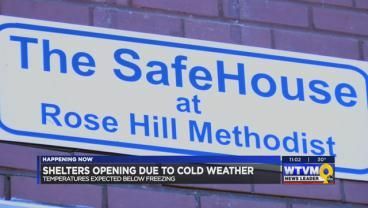 Members of the Safehouse at Rose Hill is helping those enduring the cold weather by working non-stop Saturday and Sunday to help provide hot food, sofas, and even television to those who need it. 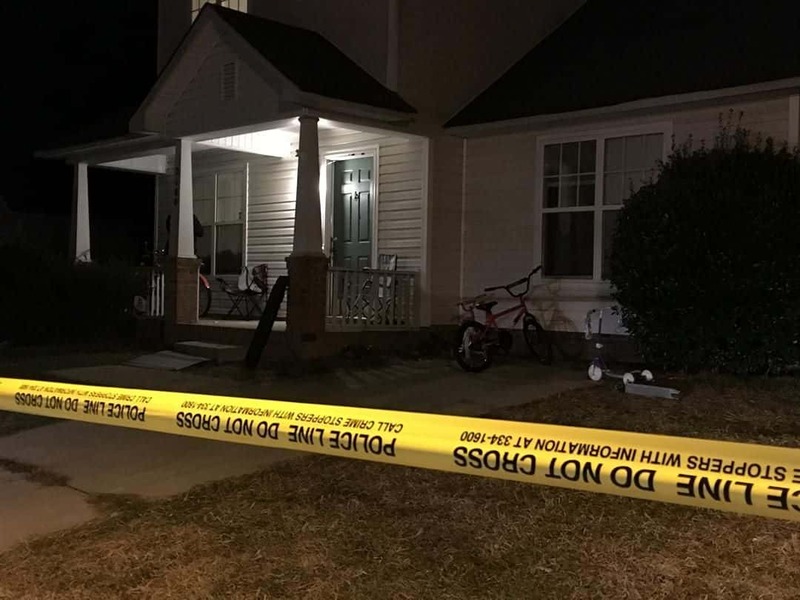 Police are investigating a double homicide in Charlotte Saturday night. 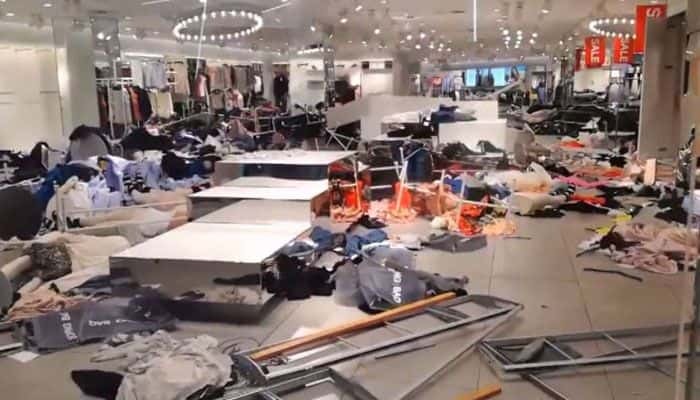 H&M apologized Monday for using a black child to model a sweatshirt with a "coolest monkey in the jungle" slogan. That was not enough for these activist. 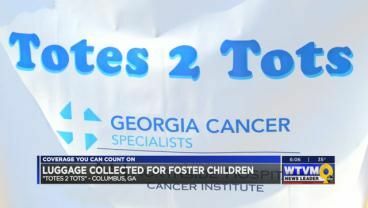 Volunteers are honoring Dr. Martin Luther King Jr.’s vision and philanthropy by collecting and donating hundreds of bags for foster children across the Peach State. As we celebrate the life of Dr. Martin Luther King Jr, the mayor along with community organizers held a groundbreaking ceremony in hope to live out his dream of giving back to the community. 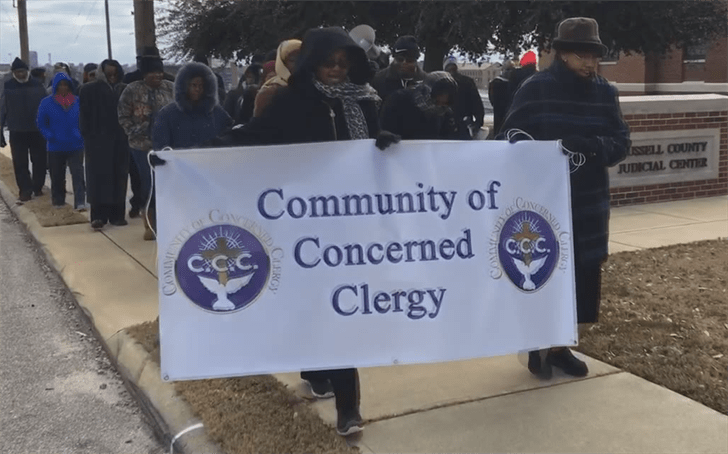 A march was held in Phenix City in honor of Dr. Martin Luther King Jr.’s Birthday Celebration.